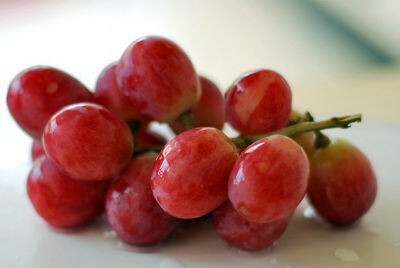 Grapes are widely popular all over the world and is regarded as the “queen of fruits”. 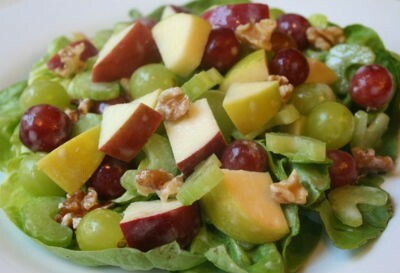 Grapes are a rich source of Vitamins A, C, B6 and folate. They also contain potassium, calcium, iron, phosphorus, magnesium and selenium. Grapes can be consumed in many ways, they can be eaten raw or they can also be used in making juice, wine, and jelly or Grape seed oil. We have 13 Grapes recipes in this category. Here are the most popular Grapes recipes from Awesome Cuisine ever.